We received 135 submissions for our call for 10-minute romantic comedies. Unfortunately we could only select one: STARS by D. J. Sylvis. Thanks to everybody who sent their scripts! 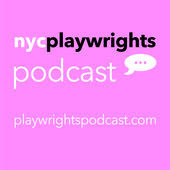 An audio performance of STARS will be recorded for the next episode of the NYCPlaywrights Podcast. Please note: if you have a popup blocker on your browser, the popup version of the podcast won't work. NOTE: if you experience any technical difficulties let us know ASAP at hello@playwrightspodcast.com . 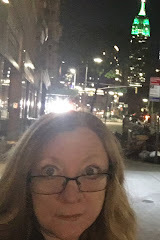 Welcome to the latest episode of the NYCPlaywrights Podcast, "RANTS AND RAVES"